Clearing app cache of each app on your Android phone individually can get tiring. But, thanks to the versatility of the Android platform that you need not perform it manually anymore. There are special junk cleaner apps that does the work for you today. These junk cleaners help you get rid of unnecessary residual and junk files from your smartphone. As most of you probably know, most of these apps also end up boosting your device and optimize it for that matter. Here are the top 5 junk cleaner app available on the Play Store that will help you cleanup your Android device and of course offer you more disk space while you are at it. 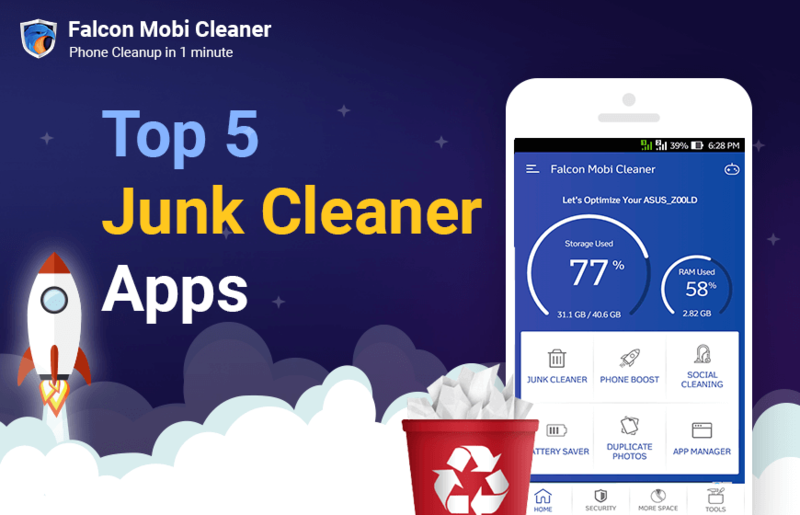 Why is Falcon Mobi Cleaner – Junk Cleaner & Phone Booster popular? 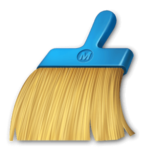 Falcon Mobi Cleaner is a highly rated junk cleaner and booster app that does an excellent job of getting rid of all junk files from your Android smartphone. Its one tap boost button makes sure to close all redundant apps and speeds up your device significantly in the process. The application comes packed with various highlighted features that actually does a lot to improve your phone’s performance. 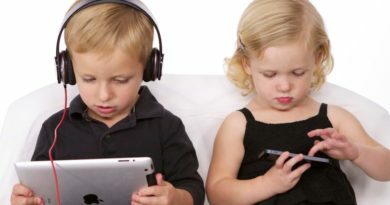 The app is designed with a quick cleaning mechanism that scans for cache files, empty folder, APKs and other residual files that should be deleted. Phone Booster, Battery Saver, Duplicate Photos Cleaner, App Manager and a virus scanner. 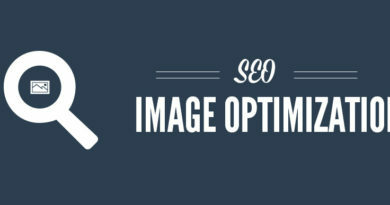 It is the perfect optimization tool trusted by thousands of users on the Play Store. Download this app from Playstore. With the smoothest user experience, Clean Master is the best junk cleaner and optimization tool available on Google Play. 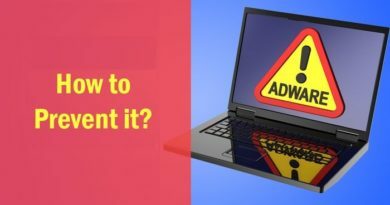 The application analyzes and safely removes junk files while also keeping your device safe from viruses. Why is Clean Master popular? 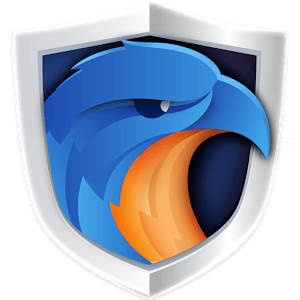 The application is the best optimization tool with a space cleaner and antivirus blended into one unique app. It free up your storage space by removing junk, residual and cache files that has been freezing your phone. It also cleans cache data from social apps and the unique Private Photo feature allows you to encrypt your photos ensuring total security. App Manager allows you to uninstall apps, remove APK files, and move files from internal storage to a MicroSD card for more space. All-in-One Toolbox is a versatile cleaner for android that cleans junk files and accelerate speed with a single tap. It offers a variety of system tools and utilities in a lightweight package to free up storage, optimize memory usage, extend battery life, manage files and lot more. Why is All-in-One Toolbox popular? The app comes with a quick one-tap booster to clean up cache, background apps, and memory. Users can easily free 1-10 GB space daily. It also includes app manager, file manager, and CPU cooler to further reduce excessive load. Duplicate Photo cleaner clean up similar pictures and Duplicate Files Cleaner clean out redundant files. It effortlessly disables auto start of user and system apps at the time of booting to boost starting time of your device. 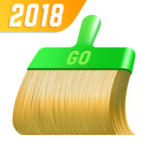 Go speed is a lightweight Android cleaner app. It is the right speed booster and junk cleaner for you that claims to be 50% more efficient than most booster apps. It is designed with advanced monitoring technique that stops all sneaky apps running on the background. Why is Go Speed popular? The application free up memory and clean background tasks to make your phone running smooth and fast. 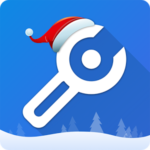 Junk Cleaner detects all junk files and clean cache junk with a single tap. Storage Cleaner clean photos, music, documents and apps you no longer need. The app also has a neat floating on-screen widget especially designed as your perfect phone speed assistant. 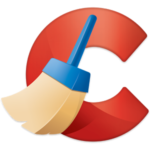 CCleaner is a multifunctional junk cleaner app that keeps your device running smoothly while freeing up space. The app analyzes your phone to retrieve the list of residual and junk items that can be deleted. It lets users choose which items they would like to delete manually instead of clearing everything out automatically. The app pushes a notification every time your cache size reaches a certain threshold. Apart from cleaning junk redundant files, also clear out call logs and SMS messages in bulk or one-by-one. It is a lightweight app that offers no ads or ‘suggested apps’ section to clog extra disk space. The app is also equipped with an app manager, CPU, RAM, storage meters, battery and temperature tools. ← Skype not working in UAE? Here is what you need to know.